Sign ups are now OPEN! Visit the Sign Up Page here to fill out your Sign Up form. The Big Half has been an amazing success story for Silverfit and for the 100+ walkers & runners who took part. With all your effort, support and encouragement from your friends and family we have raised over £17,000 of much needed unrestricted funding which will go towards the running and operation of the charity. 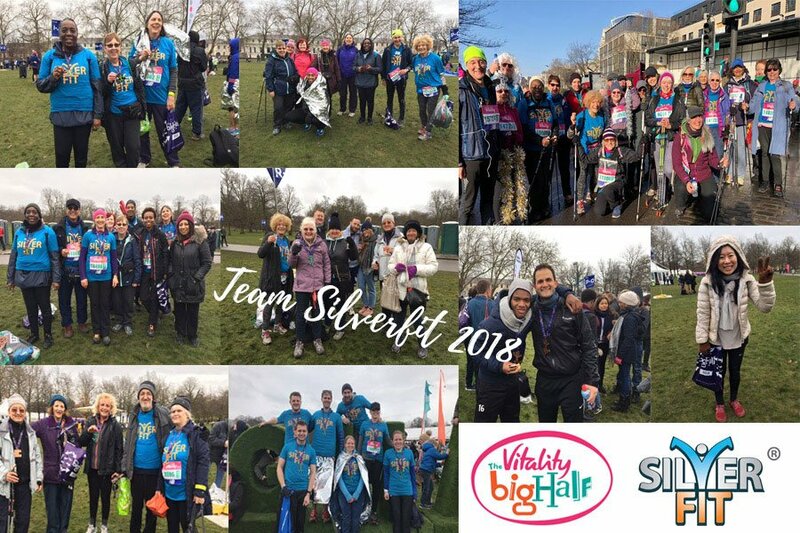 It is the generosity of people’s time, effort, sponsorship and donations that allows Silverfit to keep running its activities in 18 different locations across London and provides access to physical activities and social sessions to over 1500 members. 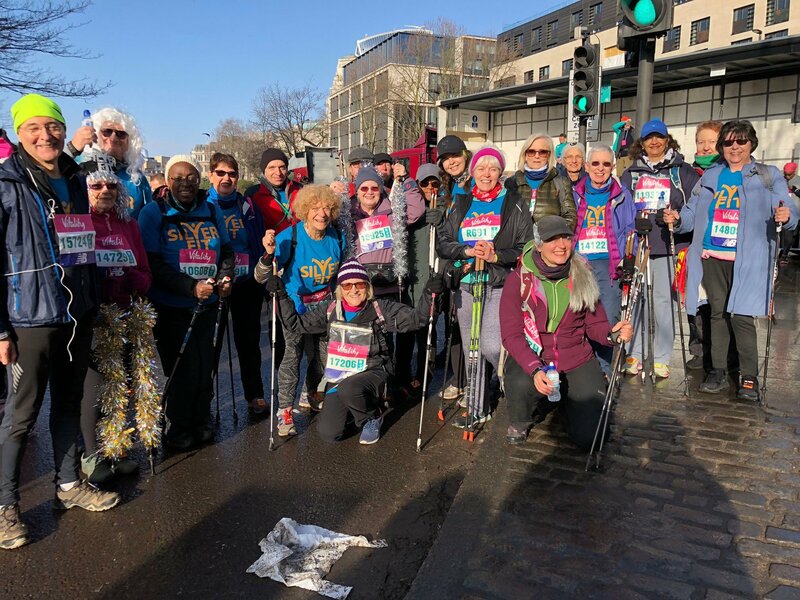 My huge congratulations and heartfelt thanks go out to the 70+ Silverfitters and 30+ runners who dedicated their time and energy to train and help raise funds for us. I know for many of you it was the first time you had ever participated in an event like this, let alone a half marathon. 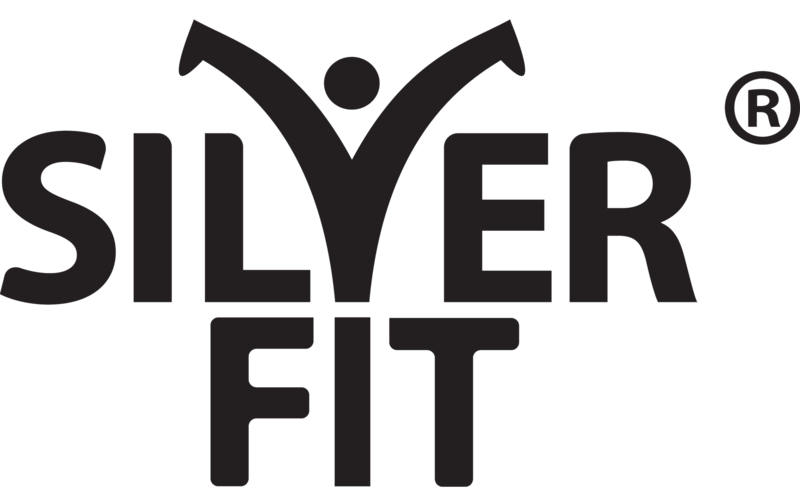 Many of you had never dreamt of doing something like this before, but you overcame the perception and challenge that age is a barrier, proving to yourself and others that age is just a number and you can achieve anything – even at a Silverfit age! We couldn’t have done it without your dedication and enthusiasm. You all did an incredible job and I cannot thank you enough. I’d like to also express my gratitude to all our partner organisations, dedicated instructors, invaluable volunteers and staff who helped to make The Big Half a success. It was your combined efforts and contributions that enabled us to successfully complete the Big Half, so thank you again.